Ian Wright Bsc.(Ost. ), DPO, MSCC, MOCI. Ian is one of the most experienced cranial and paediatric osteopaths in Ireland. He has been teaching Cranial and Paediatric Osteopathy worldwide for twenty five years – in the UK, Ireland, Russia, Germany, Italy, France and Sweden. Ian was a member of the original academic committee of London’s Osteopathic Centre for children, which set up Europe’s first Diploma in Paediatric Osteopathy over 20 years ago. In 2010, Ian set up the Postgraduate Diploma in Paediatrics in Ireland – a 3-year course which teaches osteopaths the complex skills required for treating children. He currently teaches on this course. The third cohort will qualify next year. Ian is currently a teaching Fellow of the Sutherland Cranial College of Osteopathy. He is registered with the Osteopathic Council of Ireland and the General Council of Registered Osteopaths (Registration Number 1627). Ian treats a wide range of issues. Look at What We Treat for further information. Ian loves to treat complex cases – he often sees children and adults that nobody else can help. Ian has always had a skill in finding the root cause of problems, then finding the deepest capacity of the underlying Health. This process quickly makes changes. If you are unsure whether Ian can address your health issue, please call the practice where you will be able to talk directly with Ian about it. 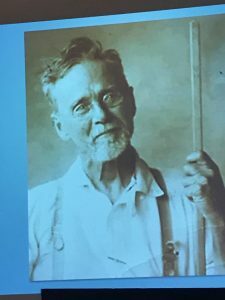 Sometimes Ian’s treatments can be quick, but as the founder of Osteopathy, Andrew Taylor Still said, the real skill is to find it, fix it, and leave it alone. Studied at the British School of Osteopathy in London – a 4 year full-time BSc. in Osteopathy. Ian won the Pathology Prize in the finals. Worked at the Osteopathic Centre for Children in London; on the Academic Committee which founded the first diploma in Paedatric Osteopathy in Europe; gained Diploma in Paedatric Osteopathy (1999). Worked at the Osteopathic Centre for Children as a Senior Osteopath. This included leading teams in London teaching hospitals – like Great Ormond Street Hospital – to treat premature babies in incubators. Ian also worked in a specialised clinic, alongside top dentists and orthodontists, which specialized in the treatment of complex cranio-facial pain syndromes, from Trigeminal Neuralgia and Temporo-Mandibular dysfunctions, to chronic headache and migraines. Taught Cranial Osteopathy to undergraduate students at the British School of Osteopathy. 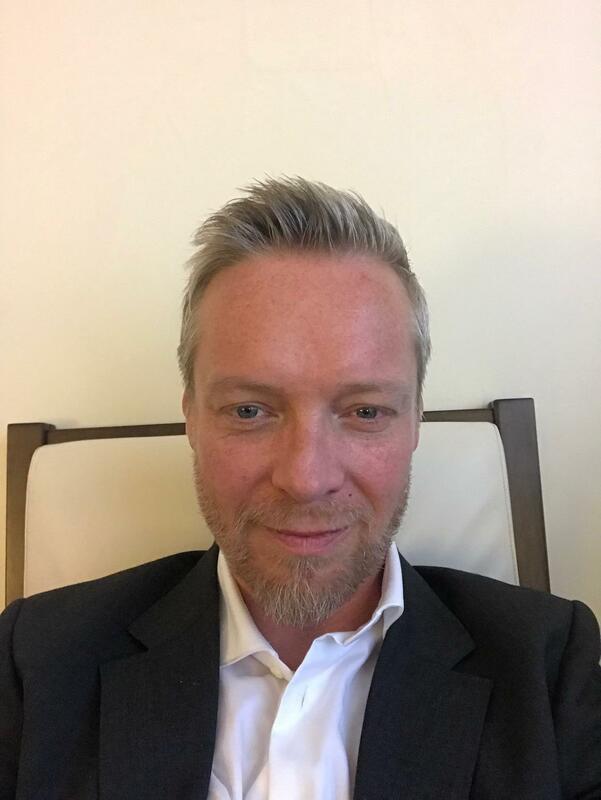 Fellow of the Sutherland Cranial College of Osteopathy in UK, the leading Cranial Teaching College in Europe, teaching Cranial and Paediatric Osteopathy all over Europe. Ian taught with the European School of Osteopathy internationally. 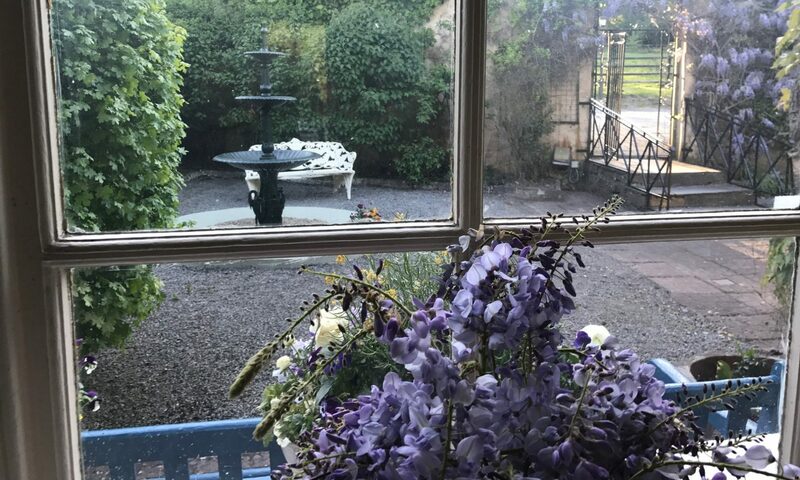 Ian moved to Ireland, where he set up and continues to practice in County Tipperary. He established the Irish Diploma in Paediatric Osteopathy whilst continuing to teach internationally. The Daisy Clinic Trust was set up. The Daisy Clinic Trust is a charity with the dual purposes of treating children with special needs and training osteopaths in paediatrics. The clinic makes up part of the teaching module in the Diploma in Paediatric Osteopathy. The Daisy Clinic is run on a donation-only basis in order to be as inclusive as possible. Ian was the Academic Chair of the Osteopathic Council for Ireland for a time but had to relinquish this post due to international teaching commitments. Ian has two other established practices, in London and Florence, Italy, but his main practice remains in Ireland. For 10 years, Ian has been teaching a course called The Dynamics of Stillness. The courses teaches osteopaths and non-osteopaths alike a sequence of meditations, contemplation practices and exercises designed to deepen sensory awareness. Behind each technique is a process of developing a deeper and deeper connection to the stillness in and around us, alongside connection with the deep fluid tides of nature and, importantly, to the expression of our underlying potential for deep Health. These concepts, processes and practices will be explained and explored in Ian’s forthcoming book The Dynamics of Stillness – which will have accompanying audio and video exercises. This will be available in spring 2018. Gina Whelan Dip.Ost., MOCI, BDCST, DPO. Gina qualified as an Osteopath in 2001 in The Irish College of Classical Osteopathy (registration number 03091045), the first Osteopathic College in Ireland at the time. The college was set up by Osteopaths trained by John Wernham, who founded and ran the John Wernham College of Classical Osteopathy in Maidestone, Kent, England. As a post graduate Gina attended the British School of Osteopathy to study Cranial Osteopathy and also uses the principles of Biodynamic Osteopathy as taught by Dr Jim Jealous. 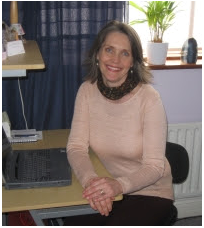 She is currently serving as Secretary of the Osteopathic Council of Ireland, and has assisted in bringing top osteopaths to Ireland for ongoing training events to teach and upskill other osteopaths working in Ireland. 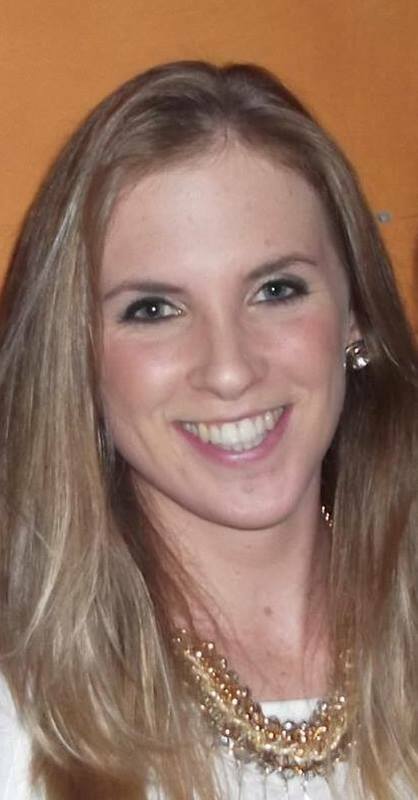 Gina is in the final year of her 3 year Postgraduate Diploma in Paediatric Osteopathy in Ireland with Ian Wright. Gina has a particular interest in auto-immune conditions in children, especially Inflammatory Bowel Disease (IBD) which includes Ulcerative Colitis and Crohns Disease. She is a member of the Gutsykids group in Ireland which is an advocate group for parents of children with IBD. She has been invited by the committee to present talks on health and wellness in the group. Gina also has been teaching with Body Intelligence Training in Biodynamic Craniosacral Therapy as a tutor since qualifying in the profession in 2013. Gina brings a wealth of experience, with a blend of empathy and hands-on care gained during the many years working as a psychiatric and general nurse. She carries this experience, of working both in the hospital and the community services, into the osteopathic clinic setting. She has vast experience, first-hand, of many aspects of medical care and she has learnt to value and appreciate the role of health in “Dis Ease”, which is provided in osteopathic treatment. Her range of expertise ranges from acute to chronic care, of mothers and babies, children and adults and also caring for those who are at the end of their lives. Gina practices at the Clonmel Clinic alongside her busy Dublin Clinic in Knocklyon, where she lives. Siobhan graduated with a Masters Degree (M.Ost) from the British School of Osteopathy in London; a four year, full-time course. She previously graduated with a Bachelors of Science (BSc) in Health Science and Physiology from the Institute of Technology, Sligo. She holds registration with the Osteopathic Council of Ireland and also with General Osteopathic Council of England (registration number 8611). Siobhan treats patients of all ages and is experienced in treating a wide range of musculo-skeletal conditions. She has a firm, structural-based training, which she utilises in treatments along with Cranial and Visceral approaches. She recognises the importance of incorporating rehabilitation exercises and breathing retraining for the treatment plans. 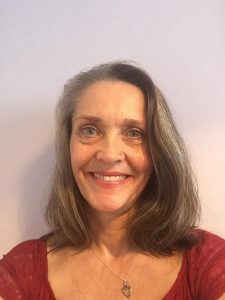 She is currently focusing her practice in Paediatric Osteopathy, working and studying with the Osteopathic Centre for Children in London. The Osteopathic Centre for Children in Wandsworth, London, is a world-renowned centre for Paediatric Osteopathic care, treating expecting mothers and babies, children and teenagers. She has also completed further training in Visceral Osteopathy with the Barral Institute, with a focus on treating abdominal organs. She also has an ITEC diploma in sports therapy massage. Siobhan received acclamation for her Masters research studies. Her research focused on Trait Emotional Intelligence among the Osteopathic student population. She was awarded second prize for her presentation at the annual research conference in AECC Bournemouth, UK. Siobhan practices Osteopathy in Clonmel on Wednesdays. She also practices in Naas and Bray.